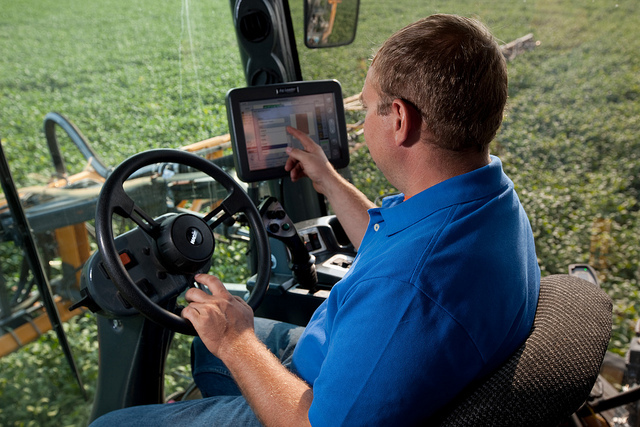 USB and ASA are working together to turn data into action with a free webinar about ag technology in soybean production. ASA and USB leaders will discuss sustainable ways that farmers can capture and utilize data on their farms. The webinar will take place on Aug. 30 at 1:00 p.m. CST. Register for the webinar by CLICKING HERE.